Eleven people have been charged with a total of 23 offences after nine drug raids in Murgon, Cherbourg, Booie and Nanango on April 11. The searches – carried out by Murgon detectives and members of the Burnett Tactical Action Team plus local police – are part of an ongoing drug enforcement operation, Operation Romeo Monument. A 32-year-old Nanango man was charged with drug possession and possession of drug utensils. A 26-year-old Booie man was charged with drug production, drug possession and possession of drug utensils. A 35-year-old Booie man was charged with drug possession and unlawful possession of a firearm and possession of explosives (ammunition). A 42-year-old Nanango woman was charged with drug possession and possession of drug utensils. 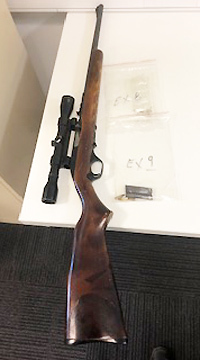 A 59-year-old Nanango man was charged with unlawful possession of a firearm and possession of explosives (ammunition). A 49-year-old Wattle Camp man was charged with drug possession. A 39-year-old Murgon man was charged with drug possession. A 27-year-old Murgon man was charged with drug possession and possession of drug utensils. A 24-year-old Murgon woman was charged with drug possession and possession of drug utensils. A 24-year-old Cherbourg woman was charged with drug possession and possession of drug utensils. A 49-year-old Cherbourg woman was charged with drug possession and possession of drug utensils. All are due to appear in Murgon Magistrates Court on April 30. 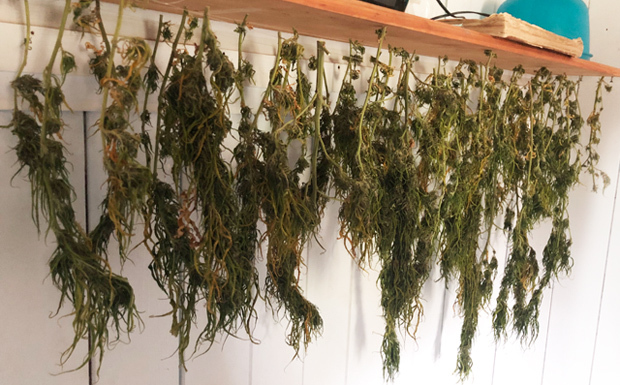 “These operations, supported by local intelligence and valuable information from across the community, will continue to be executed across the South West District,” Detective Inspector Kelly said. “By disrupting criminal behaviour in this way, we aim to deter future offending,” he said.